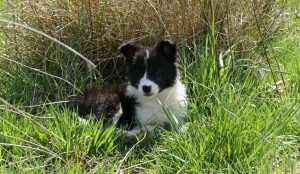 In March of this year we added a new addition to our farm. 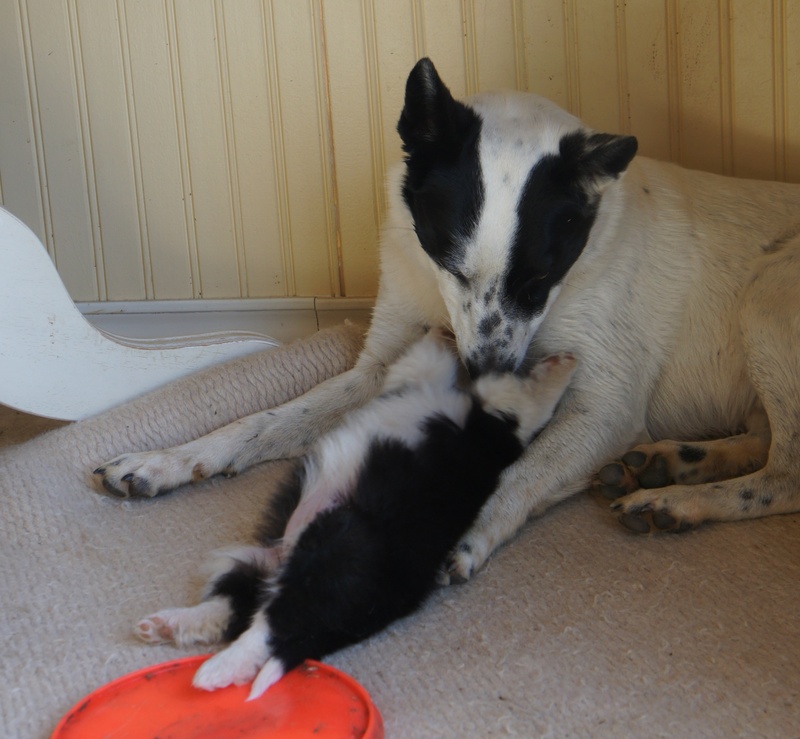 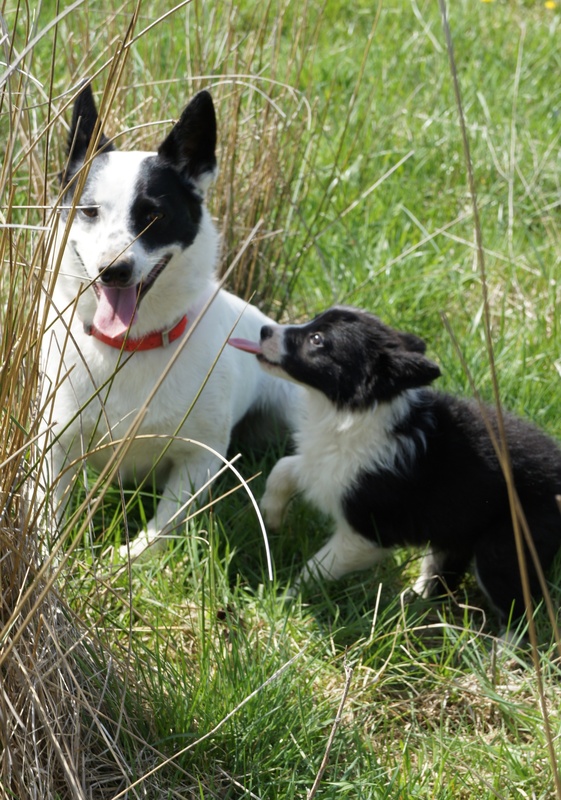 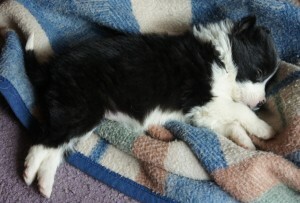 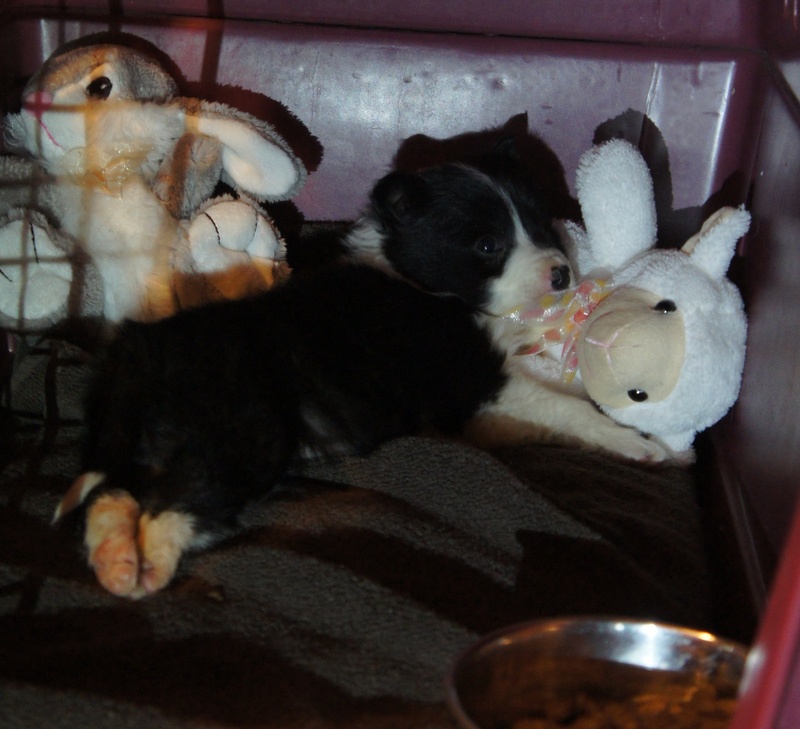 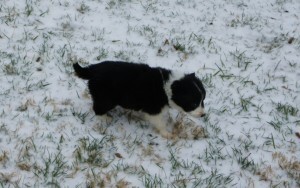 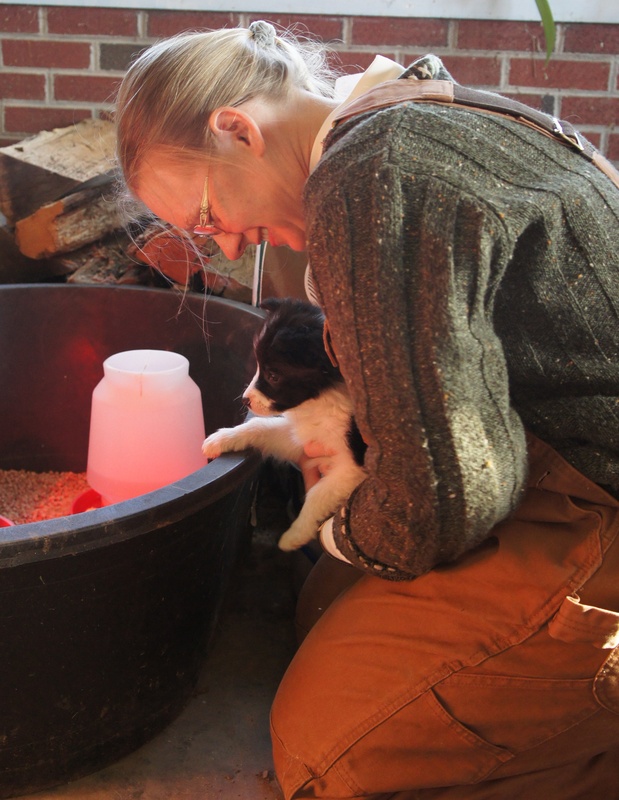 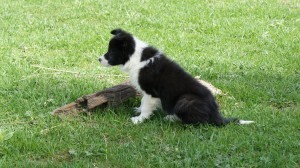 A new Border Collie Puppy, we have such great expectations for her. 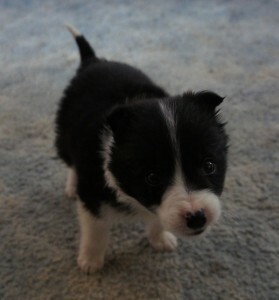 So here she is Ceilidh (Kay Lee). 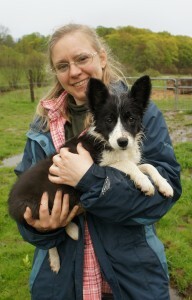 Ceilidh is growing very fast, as any puppy should. 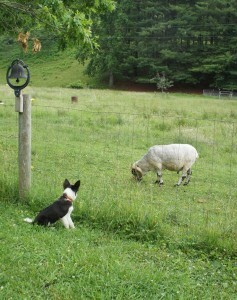 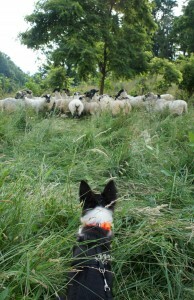 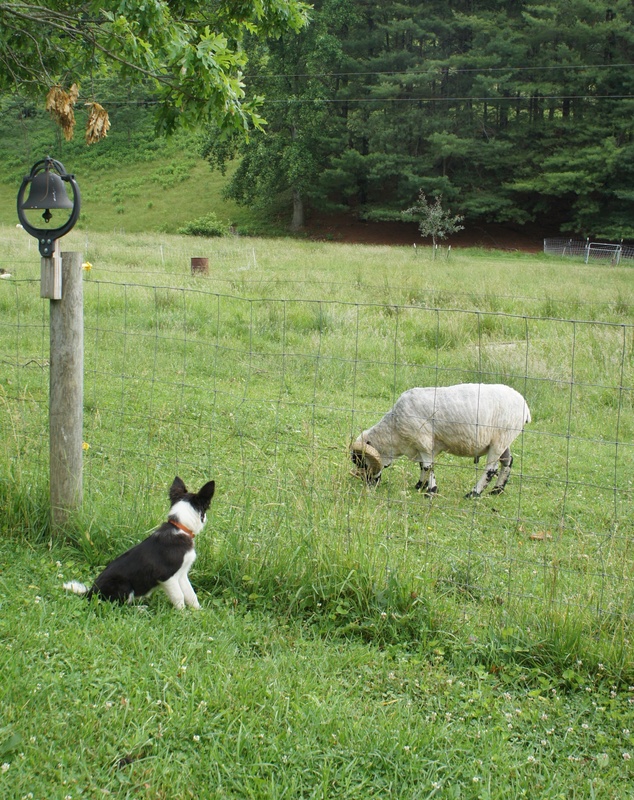 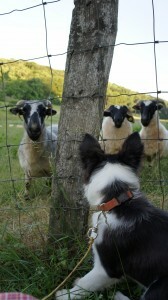 She has filled our lives with new hope that someone can herd sheep instead of playing with them (Emma). 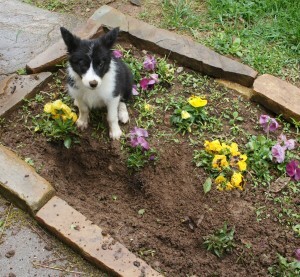 With anything good also come the bad. She likes to dig, especially in Laura’s flower beds. She also has this fascination with toilet paper. 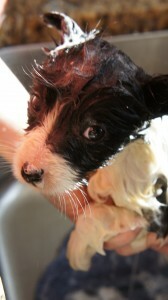 (Tara also loved toilet paper as a pup). 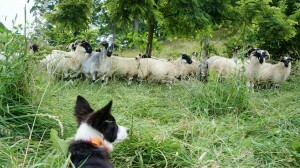 So now Ceilidh is coming along fine on her training, she might be able to teach Emma something too.